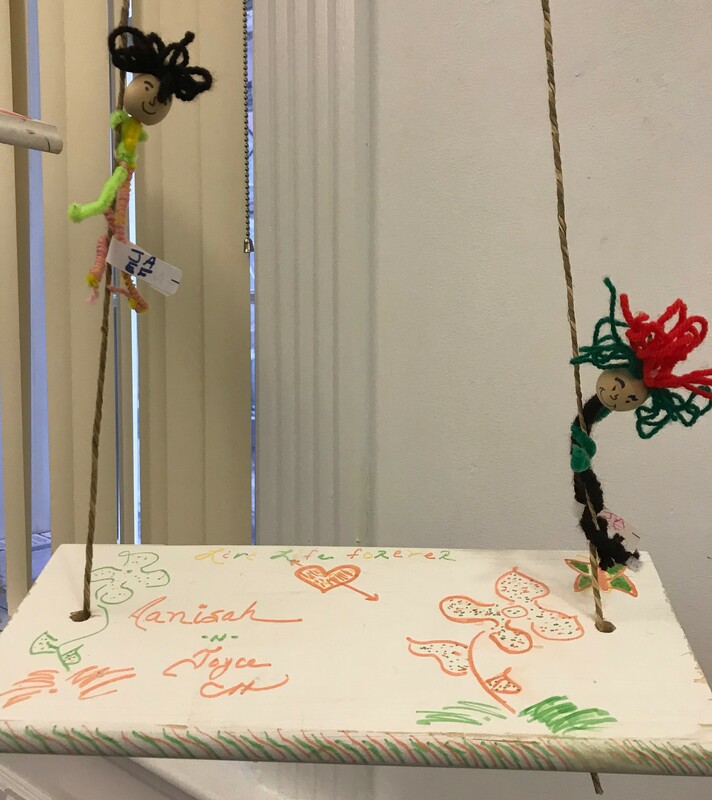 On Friday, May 4, we participated in Philadelphia’s First Friday by displaying artwork created by The Center’s children and families at DNB First – Old City Branch. This artwork was inspired by the book The Family Tree: The Night of the Storm by author Laurie Copmann. 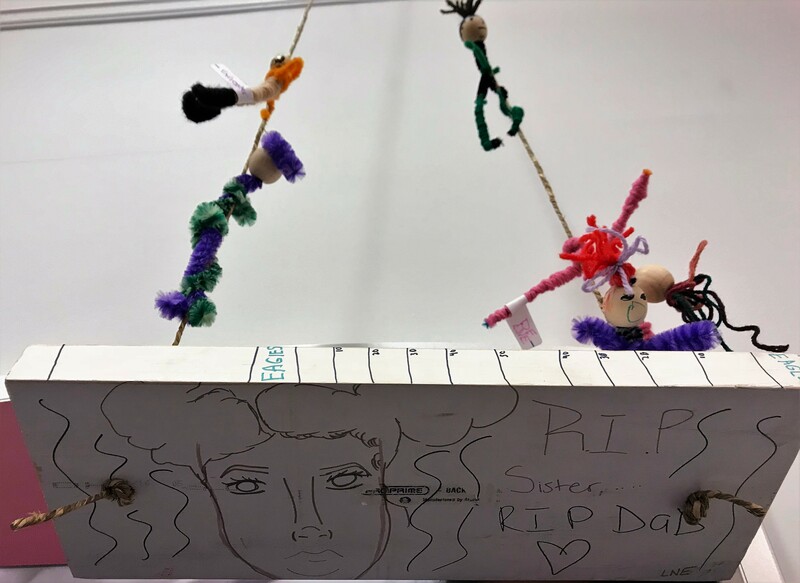 Families worked together to create a swing and coping buddy to commemorate the life of their loved one who died. 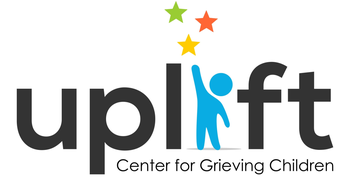 Each piece is unique to the family’s grief journey and serves as a place to hold and honor their memories. The artwork was created with help from The Center’s clinicians. 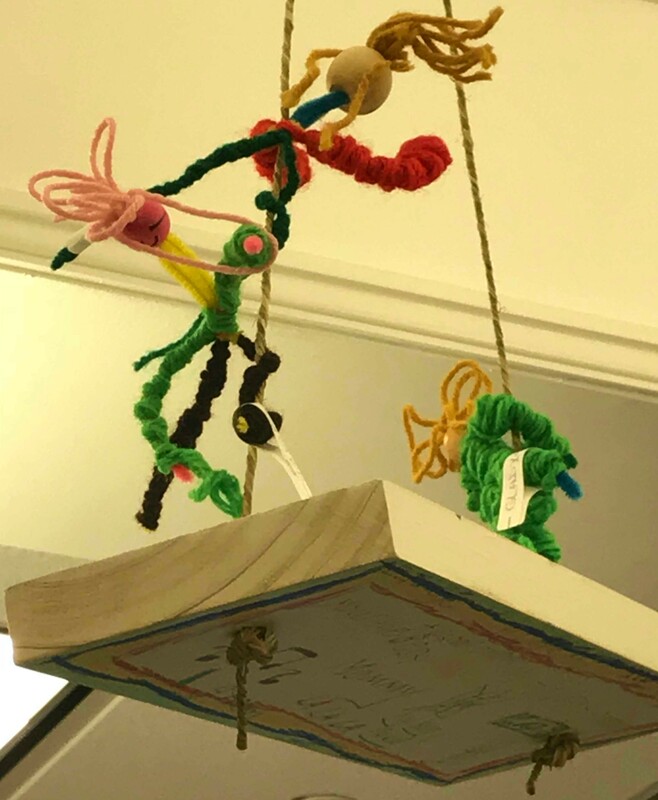 These pieces were then hung from the ceiling of DNB First so visitors can see and appreciate this inspiring display. The artwork will stay up through the month of May. We want to thank all of the families who participated in this event, DNB First for providing a beautiful space to house the artwork, our Young Professionals Board for organizing the event, Laurie Copmann and Shirley Kraus for providing us with books and display materials, and our donors for supporting The Center to create activities like these for grieving families.